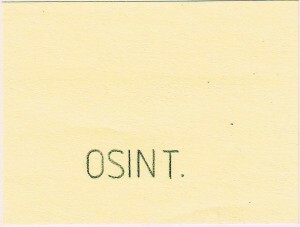 In this year’s third ISN OSINT Report, we write about ‘The Evolution of Open Source Intelligence’. 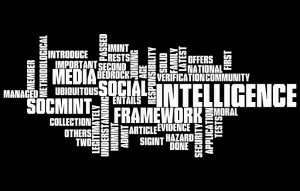 We provide an overview on the emergence of OSINT as a special discipline during WWII and its growing importance as an essential part of modern intelligence tradecraft. 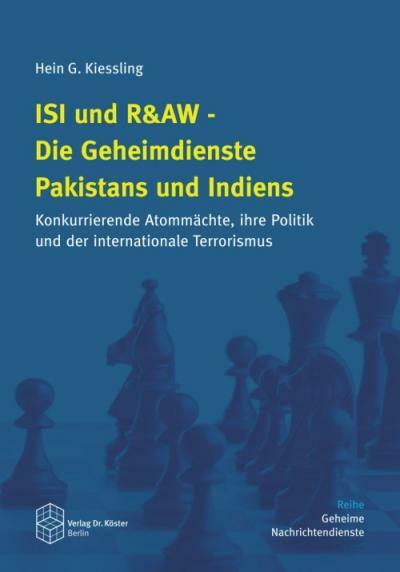 Drawing on tentative conclusions, implications for national security and current challenges are also discussed. We also argue that intelligence must primarily serve national security, a public good, which can, however, not be addressed efficiently either by the state, or by the public alone. New threat situations require an increased awareness of the information distributed in the public realm and an inclusion of experts from beyond the government’s walls. This was written by Jan Störger. Posted on Monday, October 4, 2010, at 13:32. Filed under General. Bookmark the permalink. Follow comments here with the RSS feed. Post a comment or leave a trackback.